Anna Duggar recently returned to Instagram after being absent for over two years, and in her latest post, she shockingly paid tribute to her six children after informing fans that she had one more child than they thought. Duggar revealed in the touching post the heartbreak in her family after she suffered a miscarriage in the early years of her marriage. Duggar first spoke about her miscarriage back in 2010 on the Today Show when she told Meredith Vieira that it was hard to go through the excitement of finding out they were expecting a baby only to end up losing it. She said what helped get her through the painful ordeal was thanking God – thanking him for the good times in life and thanking him when things don’t go the way you expect them to. Duggar added that thanking God releases you and helps you go on with life. 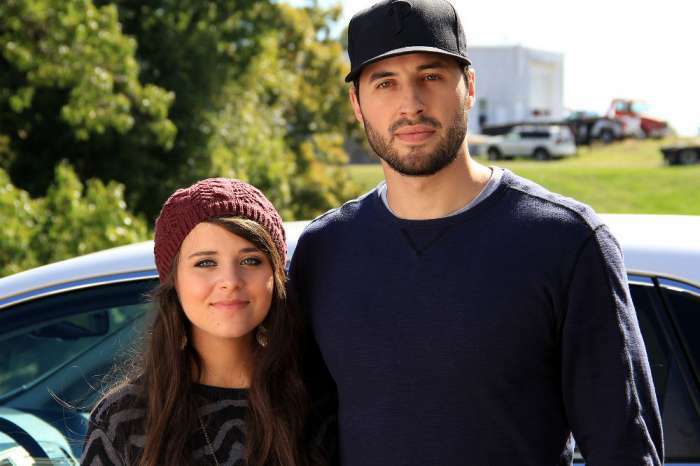 Anna just recently celebrated her ten-year anniversary with Josh, the oldest Duggar child, and fans know that it hasn’t been easy being the wife of the disgraced former reality star. In 2015, news broke that Josh had molested five girls when he was a teenager, and the website Ashley Madison, known for its promotion of infidelity, named him as a client. Despite the scandals, Anna stayed with Josh, and the couple moved back to Arkansas after he lost his job with the Family Research Council in Washington, DC. Anna recently came under fire for celebrating Josh’s 30th birthday on social media, when fans didn’t think he was worthy of such a celebration. Many remain revolted by his actions, and anytime there is a reminder of his existence, the reaction is harsh. But, apparently Anna is proud of her and Josh’s legacy because in the same post about her children, she pointed out that she is the mom to half of Jim Bob and Michelle’s grandchildren. And, she is the only one to have given birth to any Duggar granddaughters. 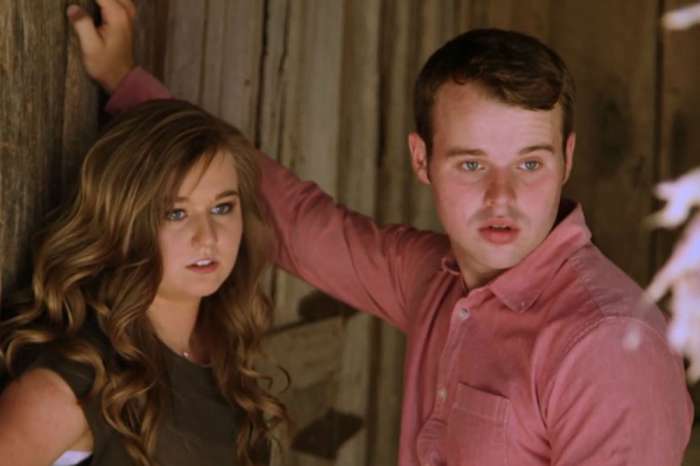 It’s actually the kind of comment that fans would normally call out as being a bit boastful, but after all she has been through, Anna Duggar has apparently earned a pass. New episodes of Counting On air Monday nights on TLC.